A rare hilarious comic of the circle. 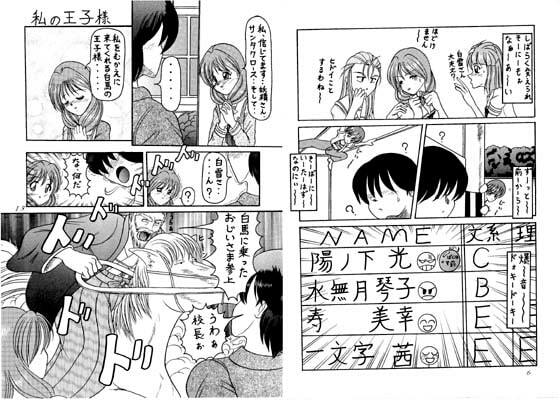 The comic features characters from Toki*eki Memorial 2. There is the introduction of each character at the end of the page! Scheduled release Dec. 16, * Release schedule subject to change.